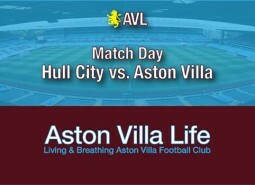 AVFC | Aston Villa Life - An Aston Villa Blog and Mobile Site for iOS and Android > "Ritchie De Laet"
After a dizzying summer, all of a sudden Villa’s first match is upon us. And it seems almost like an afterthought, even thought it’s hugely important for any number of reasons. This is why a traditional season preview just hasn’t been working for me right now. So here’s the crap version.